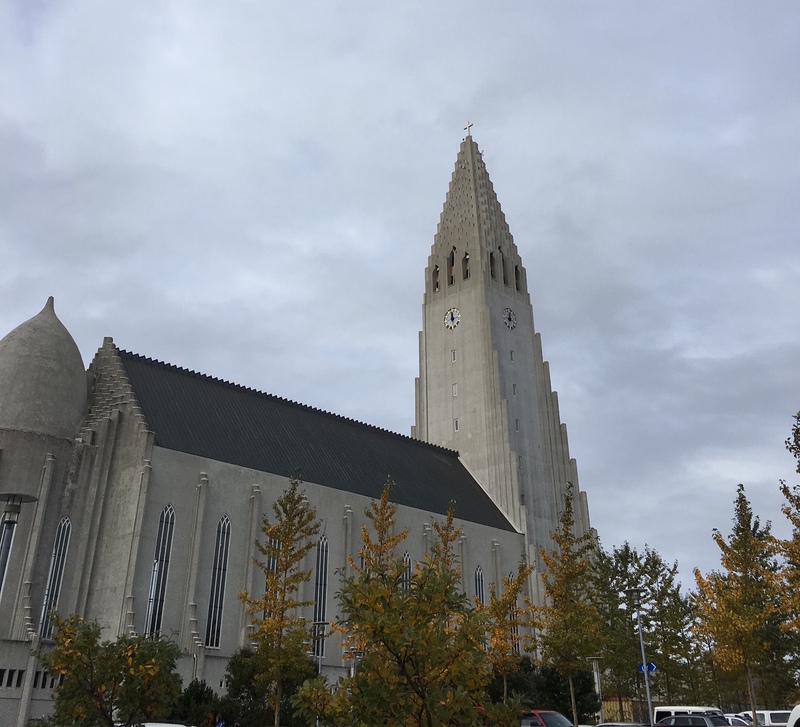 Last weekend, I was in Iceland teaching a biblical theology of the Old Testament. Drawing on The Drama of Scripture by Craig Bartholomew and Michael Goheen, I sought to explain how the Old Testament is organized around the twin concepts of Kingdom and Covenant. The following videos are put up by Loftstofan Baptistakirkja (Upper Room Baptist Church) and their pastor Gunnar Ingi Gunnarsson. They review the teaching I did last year in Iceland and dive into the Kingdom of David and the New Covenant. We finished with a look at the Psalms.